I am currently an advanced Ph.D. candidate in Mass Communications at Penn State University. My scholarly interests focus on issues of social media as activism for underrepresented groups, gender and identity, and media systems in a global context, using a combination of ethnographic methods such as interviews and participant observation, as well as textual and political economic analysis. 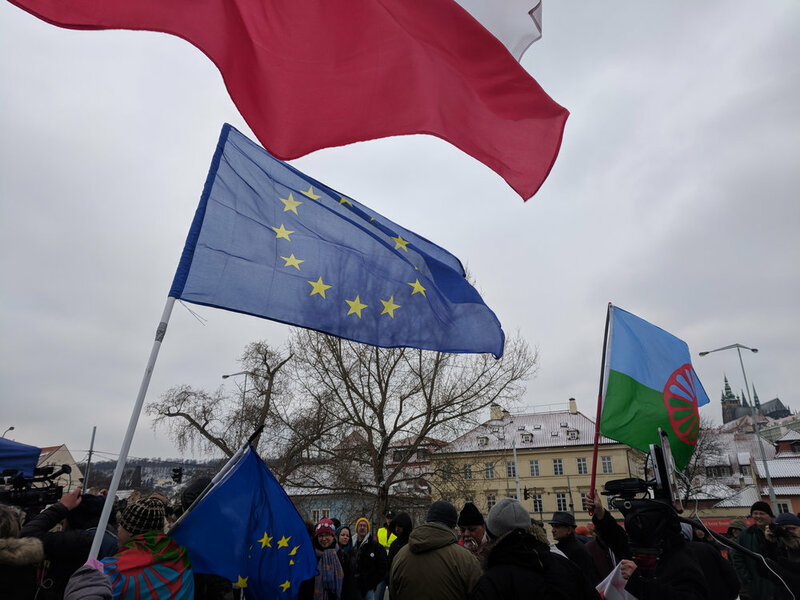 Fulbright Research Scholarship recipient in the Czech Republic examining the construction of meaning through traditional and social media among Romani communities.